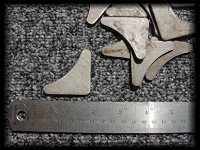 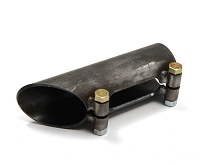 THIS PREMIUM WELD-ON SHACKLE HANGER HANGER KIT IS FOR 2 1/2" WIDE LEAF SPRINGS. 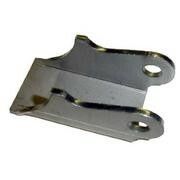 THESE HANGERS CAN BE WELDED TO THE FRAME TO HANG SHACKLES FOR FRONT OR REAR APPLICATIONS. 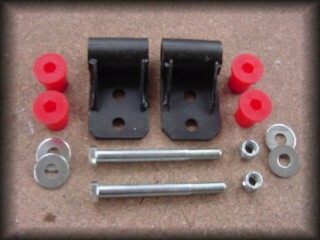 POLY BUSHINGS, AND 1/2' GRADE 8 HARDWARE INCLUDED.